We Specialize in Working With Property Managers, Building Mangers, Landlords, HOAs and General Contractors. At Polar Bear Air Conditioning we believe that when your air conditioning system needs repair, you deserve and honest and professional opinion. Our technicians have a minimum of ten years experience and they are not commissioned sales people, so you do not get sold something that you do not need and things get fixed right the first time. 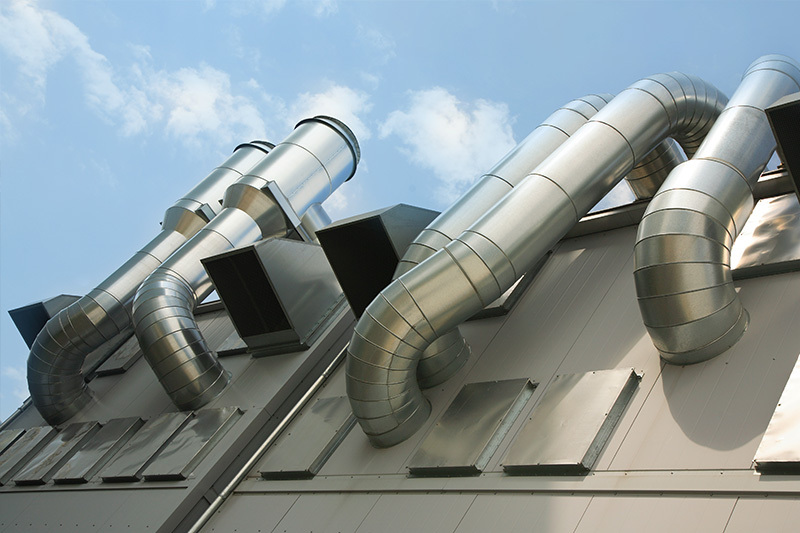 We perform maintenance, service, and installation on all major air conditioning manufacturers. 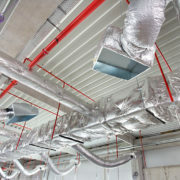 We work on both residential and commercial systems. 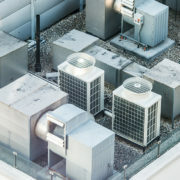 We do everything from simple check-ups and tune ups to multi unit installations. At Polar Bear Air Conditioning, we are approved installers of all the major Heating/Ventilation/Air Conditioning products, including Carrier, Trane, Goodman, Rheem, Ruud, Maytag, Payne, Bryant, Day & Night, Amana, Daiken, Mitsubishi, and American Standard, among others. 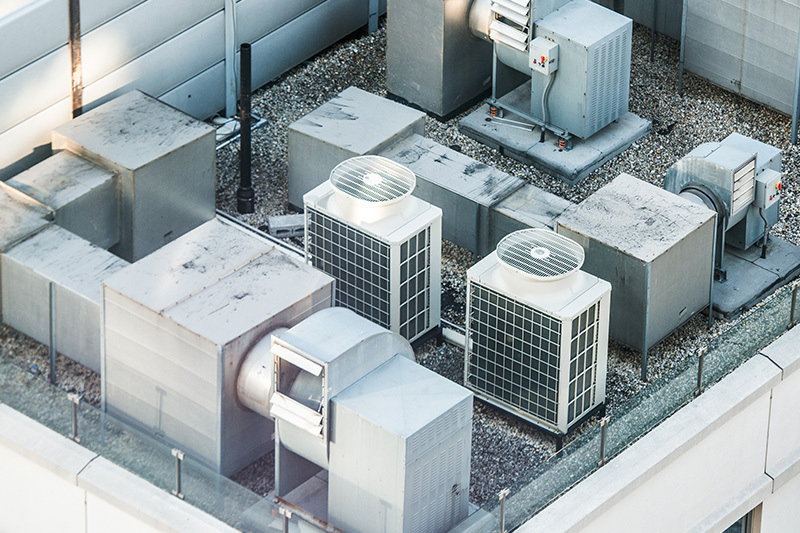 We sell and install large commercial package units, residential split systems, water cooled systems, and the increasingly popular mini splits, more commonly known as ductless air conditioning systems. For owners of restaurants, bars, nightclubs, and convenience stores, we also offer commercial refrigeration services as well. We service residential customers who live in both single family and multi-family homes and well as large condominium buildings. 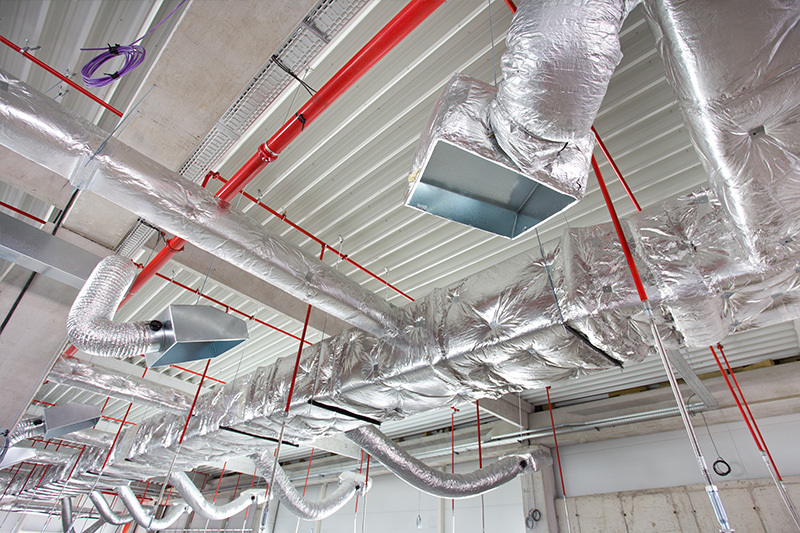 We specialize in service and installation for restaurants, night clubs, retails stores, warehouses, and all other types of commercial buildings. 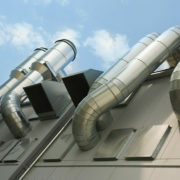 Perhaps it is time to upgrade to a newer, quieter, more energy efficient air conditioning unit. Call us for a free estimate.